The biggest concern of most Canadian homeowners is to pay off their mortgage as fast as they possibly can. Generally speaking, homeowners are aware that providing extra down payment, and making extra payments during the early years of their mortgage will dramatically lower the length, and interest costs associated with their mortgage. 1. Pay to the maximum annual amount. Increasing your monthly mortgage payments by even a fraction will see big results. Over time, the effect of the increased payment compounds, and could potentially save you thousands in interest costs over the life of your mortgage. At the same time, if the burden of payment becomes to great, most lenders will generally allow the borrower to reduce the payment to your original monthly payment. 2. Prepayments on principal give great returns on your investment. Just like increasing monthly payments, making lump sum payments onto your mortgage can save you tremendously. To put the idea of how important it is to get rid of your principal as quickly as possible; if you were to pay an average of 5.5% in mortgage interest, then for every $1,000 that your mortgage principal is reduced, you will have an after tax savings of $55…EVERY YEAR. Lets say that you pay taxes at 45% –in that case, you will need to earn $108.33 more to cover just the interest costs of every $1000 remaining on your principal. When choosing a payment scheme, make accelerated bi-weekly payments in order to get a “free” principal reduction which would be equivalent to one full mortgage payment every year, painlessly. 4. As a prepayment method, use your RRSP tax rebate. 5. As income rises, raise your mortgage payments. 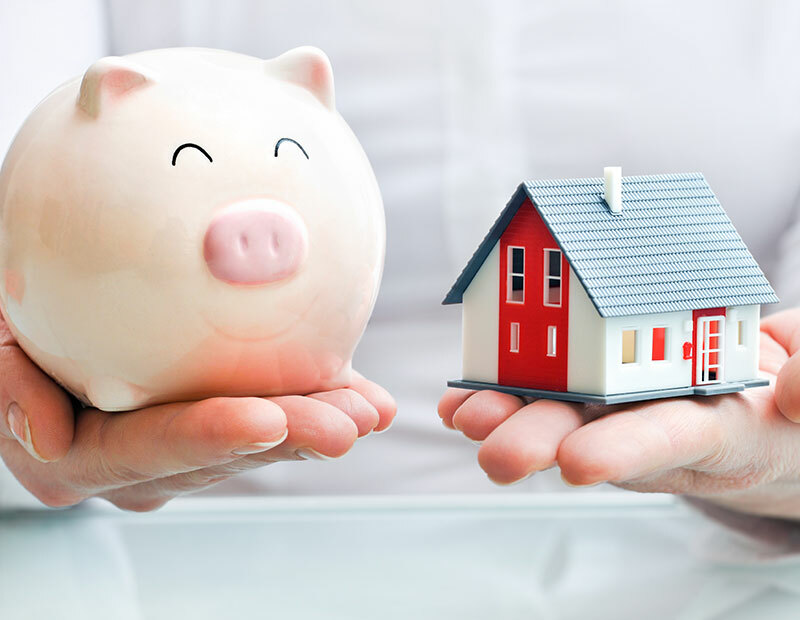 While disposable income is fun to spend, putting it towards your mortgage will save you a lot of money in interest payments which will be even more fun to spend in the future. 6. Pay in lump sums wherever and whenever you possibly can. Paying in lump sums helps decrease the principal of your mortgage thereby decreasing the life of your mortgage. Less time spent paying a mortgage means more time living mortgage free. Pay in lump sums where possible, but remember that those funds are difficult to access in the future. Therefore, only pre-pay what you can afford to. 7. Round your payments up, instead of down. Over time, by making even extra nominal payments of $20 on your mortgage payments, the amount of interest that you will be saving yourself from will amaze you. Mortgages compound semi annually, meaning your savings from making extra payments also compound over time. This one applies to homeowners with variable rate mortgages. If/when rates drop, maintain your monthly payment -which serves as an increase to your monthly mortgage payments. If so far, you the payment amount has not been an issue of concern, then there is no benefit in reducing the payment amount. However there is a downside to reducing your payment being that interest payments will grow. Making use of this easy to use set of Quick Tips will help you payoff your mortgage years faster, and help you potentially save thousands of dollars in mortgage payments.